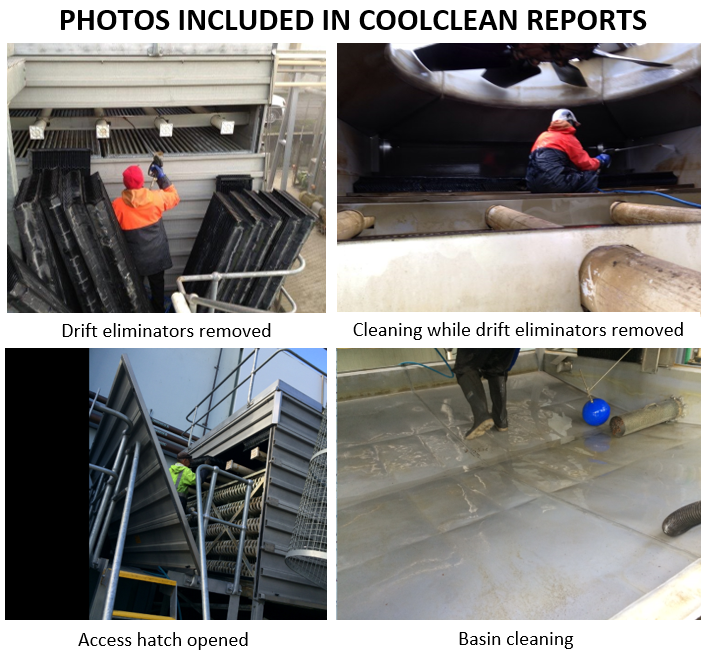 Many companies believe their cooling tower cleaning regime is sufficient, but it could be beneficial to use a more thorough service. When it comes to cleaning cooling towers, Coolclean provides all of the following benefits during a routine clean (refer right-hand column). 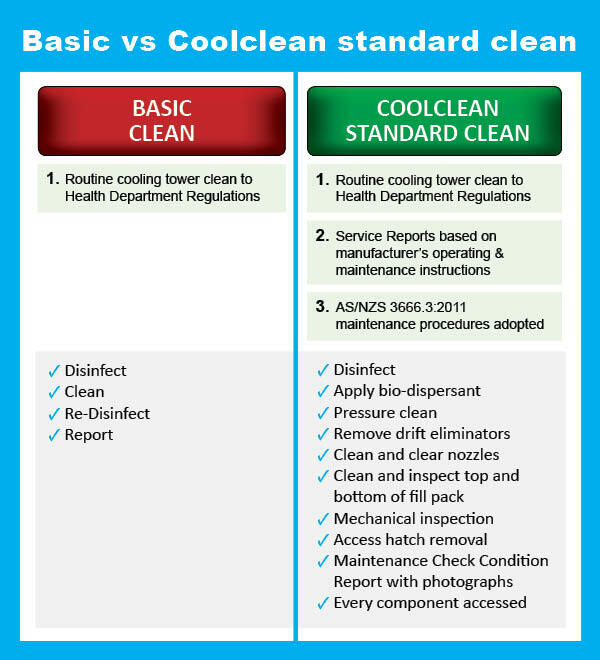 Coolclean’s standard Clean verifies that the work has been done thoroughly with a comprehensive report, together with photos. Under Vic Government regulations, cooling towers must be disinfected, cleaned and re-disinfected. There is NO control requirement regarding what is done during the clean. This means that many companies aren’t looking after critical components such as the cooling tower spray system, the fill pack or the drift eliminators. Why is it important to maintain your cooling tower correctly? Although the asset value of a cooling tower might be only 5% of the building, the cooling tower often looks after expensive components such as a compressor, chiller or absorption unit. This equipment relies on the cooling tower working well. If the cooling tower runs one degree hotter, wear and tear is accelerated, corrosion increases, and the risk of Legionella is increased. Just one degree difference makes a big difference in operation. Therefore, it’s important to keep control of the cooling tower, not only to avoid Legionella for public health and safety, but to avoid corrosion and extend the life of the unit. While the system is shut down, it makes for good maintenance to have every cooling tower component cleaned, inspected and reported on. An extra two hours’ work on a routine cooling tower clean could save you thousands of dollars. It makes the most sense for any business that depends on a cooling tower to have a reliability-centered maintenance program, as it represents the best cost efficiency and offers the most predictable outcomes. 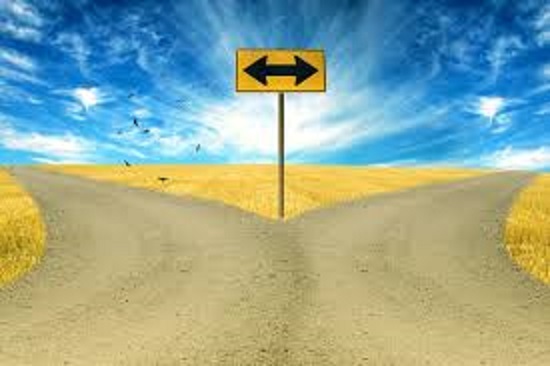 We offer a thorough approach, experienced technicians, competitive pricing and peace of mind. Call us now to discuss your requirements.